Fresh powder, great friends and wild adventures. The best recipe for your Mountain escape. Unleash your adventurous spirit in the backcountry. Discover vast open stretches of immaculate snow. Get close to nature. Know the risks and how to stay safe. Carosello 3000 is your gateway to an expanse of fresh powder. From wide open spaces on the edge of the pistes to tough backcountry terrain and peak-top skiing overlooking the valley - whatever your skill level there is somewhere for you. - always check the local avalanche forecast. 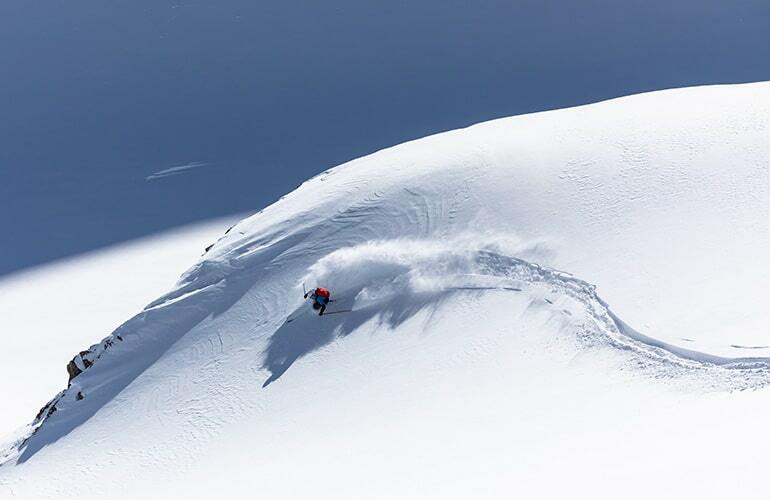 Interested in having a go at off-piste skiing? 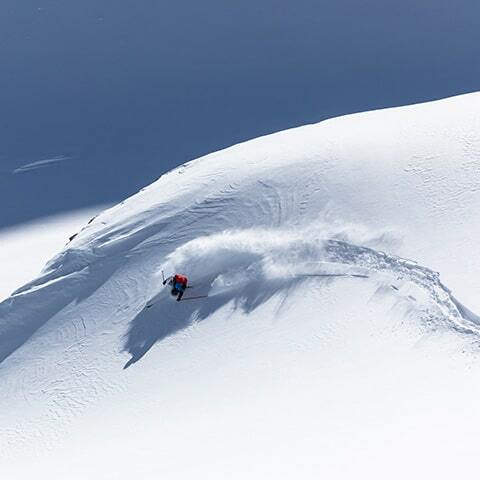 There are two very low-risk areas on the mountain where you can get a taste of freeride without all the risks of the backcountry. The “Freeride Approaching Areas” are completely surrounded by pistes and offer uniform terrain with very low avalanche risk. The Freeride Approaching Areas can be accessed next to the top of the Fontane chairlift (no.19) and behind the top of the Federia chairlift (no.14) next to the Magu piste (view on the map).